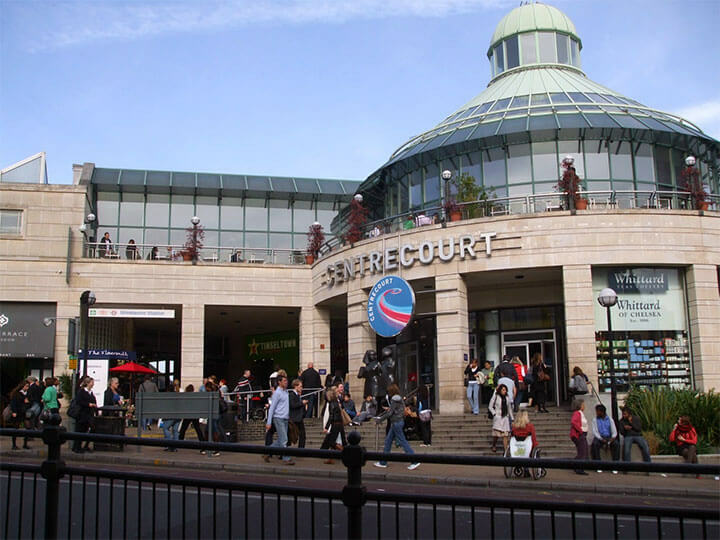 For those wanting to have their say on Crossrail 2 plans for Wimbledon Town Centre. Survey has been circulated by Sustainable Merton. 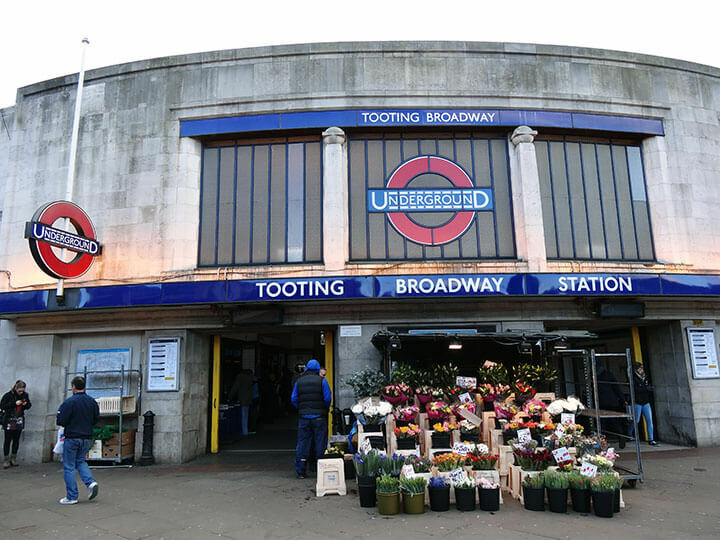 Update on Crossrail 2: reported that Ground work will start in Tooting next week as Crossrail 2 engineers investigate the possibility of a station at Tooting Broadway. (Balham ground work investigation has already taken place).